Very Good. Sewn binding. Paper over boards. With dust jacket. 198 p. The planet will be home to more than 9 billion people by 2050, and we're already seeing critical levels of famine around the world mirrored by growing obesity in developed nations. 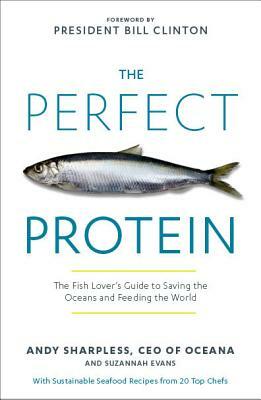 The author states that protecting wild seafood can help combat both issues, because it is the healthiest, cheapest, most environmentally friendly source of protein.